Affectionately known as the "Mother City" by South Africans, Cape Town is far and away one of the most beautiful cities in the world. A cosmopolitan metropolis blessed with sublime mountainous topography overlooking beautiful sandy beaches already places Cape Town in rarefied air. 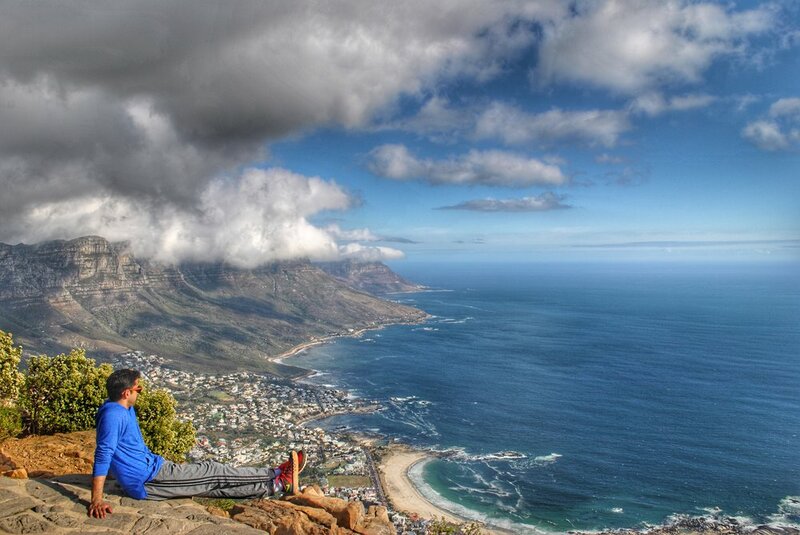 Combining that with innumerable microclimates; a rich immigrant diaspora with great in-town neighborhoods; quests that range from active and daring to those that are haute and historical; scenic coastal drives; and stunning vineyards and beachtowns in its suburbs and exurbs, there are few cities that can absolutely dazzle and delight its first-time visitor or habitues like Cape Town. Given the diversity and variety of its pursuits, there is truly "something for everyone". Most people will anchor their South African sojourn with a safari (and rightfully so) with just a few days in Cape Town. Given the demands of the modern schedule, we know how hard it is to extend your trip. But we would encourage you to spend at least 3 days in Cape Town as getting here for most visitors is an arduous flight so why not squeeze as much as possible out of that trip. 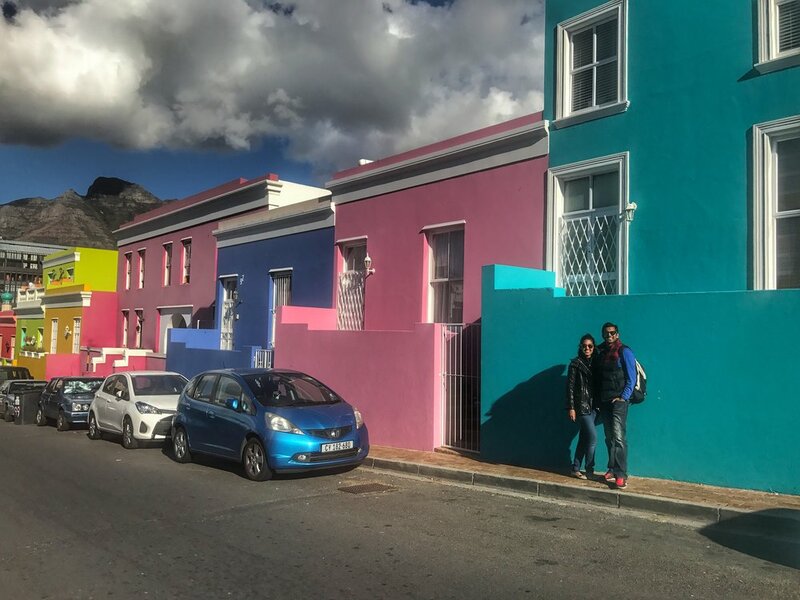 We were very fortunate to be able to have an extended stay in Cape Town and spent essentially 7 full days in the Western Cape / Greater Cape Town Area. 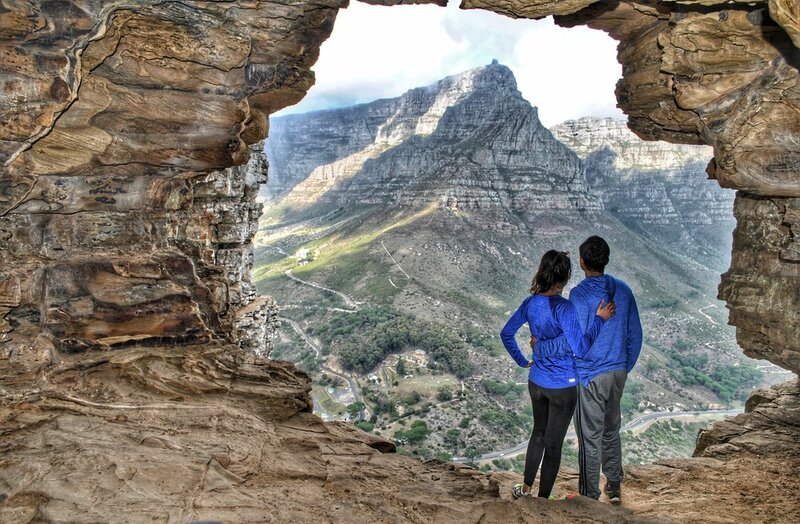 Whether you are here for just a handful of days or a full week, we will outline our highlights to help you fill-in/complete your very own Cape Town Itinerary! 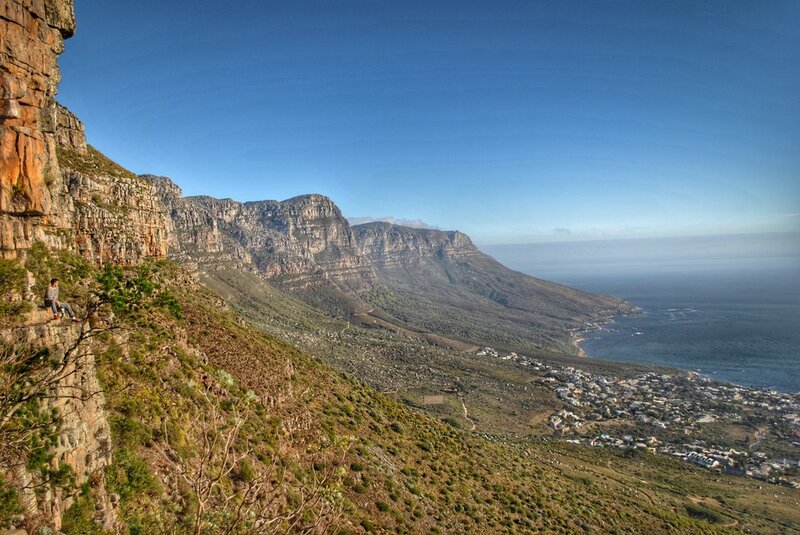 In our opinion, the best time to go to Cape Town is January-May & September-December. June-August bring more rain which can significantly hamper your plans to explore the beautiful outdoors and considered low-season. For a predominant beach holiday, December-February are best and considered high-season. If you are more into hiking and exploring than March-May & September-November are best and are considered mid-season. Of course, individual months can vary from historical averages. As South Africa is a huge country, your travel plans in Cape Town will have to be balanced with your plans in other parts of the country (i.e. safari, other cities/regions) as the weather maybe different elsewhere. 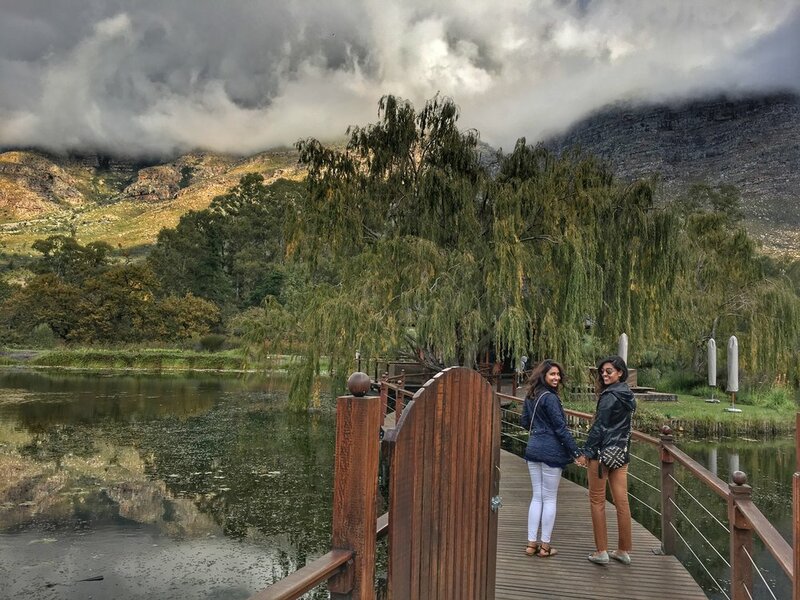 If you are looking to explore other parts of the country, please refer to our introduction blogpost: http://www.seekingsky.com/blog/2017/8/3/south-africa-introduction-preparation. 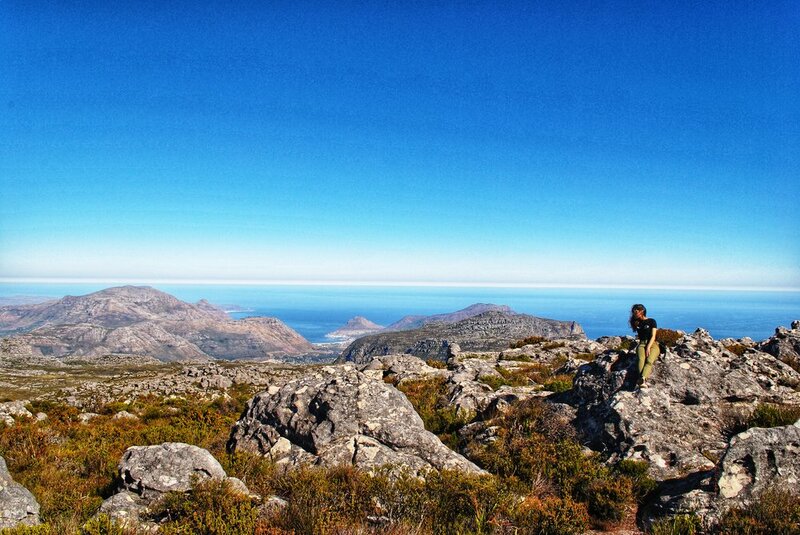 We decided to go to in May to balance the best time to go to Safari in Kruger National Park and see Cape Town/Western Cape itself: https://www.safaribookings.com/kruger/best-time. The earlier your trip in May, likely the better to avoid rainfall in Cape Town based on historical averages. Given the ease and pricing of UBER, you don't really need to rent a car as you can easily use UBER to explore most of the Greater Cape Town area. If you go shark cage diving, you can get transportation through a tour group. For more information, please refer to: http://www.seekingsky.com/blog/2018/3/14/south-africa-great-white-shark-cage-diving-gansbaai. There are two scenarios where we thought renting a car could be helpful. 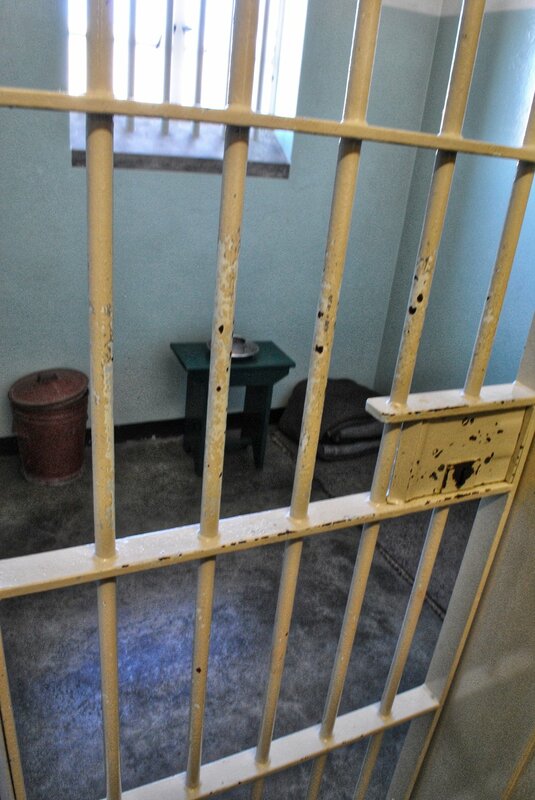 First, if you decide to do the day trip around the Cape of Good Hope, we felt it would be much better to rent a car and do it on your own then go through a tour group. 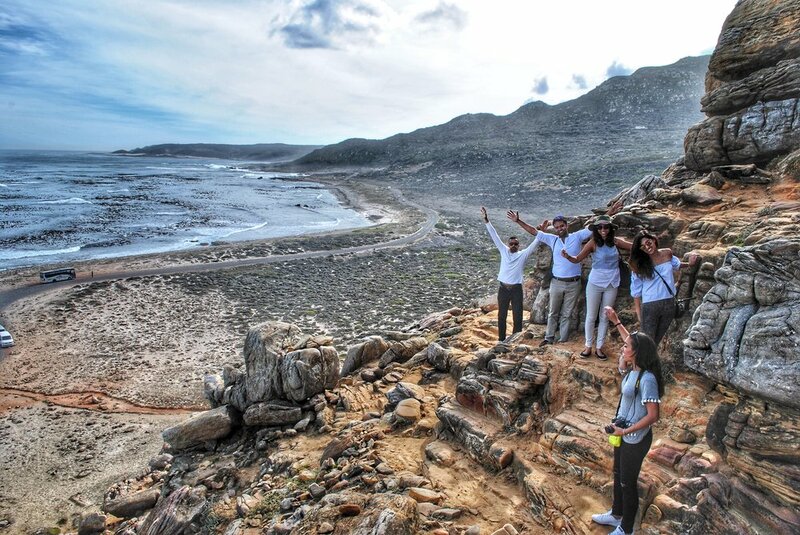 For more information on the Cape of Good Hope, please refer to: http://www.seekingsky.com/blog/2017/10/26/south-africa-cape-of-good-hope-drive. Second, if you decide to spend a night in the Cape Wineland Regions in Stellenbosch, Franschhoek, or Paarl, it may be helpful to have a rental car to go from/back to Cape Town. However, that being said, you would still need to use an UBER there to go between vineyards. Please drink responsibly. 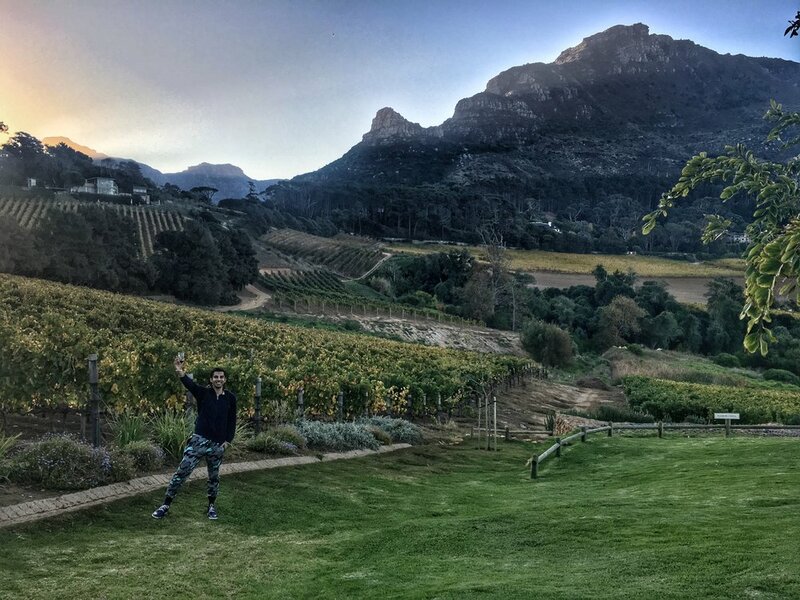 If you are not spending a night in the Cape Winelands, you can actually UBER from Cape Town to the Cape Winelands and back at a reasonable cost of approximately $50-60 USD one-way at the time of this writing on UBER Fare Estimate tool (please see above). 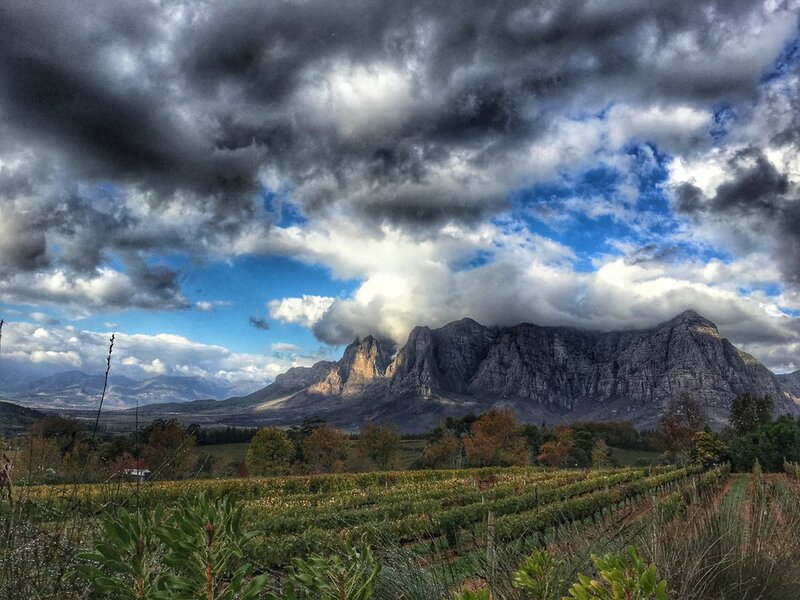 For more information on the Cape Wineland regions, please refer to: http://www.seekingsky.com/blog/2017/9/9/south-africa-cape-winelands. We will preface this by saying we absolutely love Cape Town and reiterate that it is one of the most beautiful cities in the world. We 100% hope to go back at some point in the future. 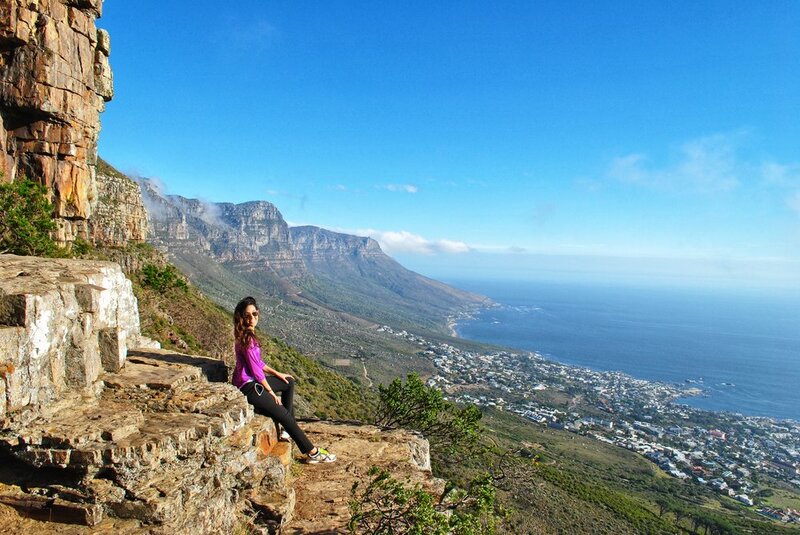 And we would encourage anyone who has any interest at all to go to South Africa to visit Cape Town; it is a must. That being said, it is not as safe as most western cities for a pedestrian to go between places. It is best to use UBER to go from point A to point B; this would minimize/mitigate any issues during the transit portion because we found the actual attractions, restaurants, bars, hotels, and cafes to all themselves be safe, fun, and exciting. However, taking walks of several blocks between points of interest should likely be avoided, especially at night. Instead always take the UBER between points of interest; we did so both during day and night. Now, this is only our opinion based on our own meticulous research beforehand and anecdotal evidence in real-time. We met at least 2 different couples that were robbed for petty cash and/or cellphones at some other point on their trips while walking around (both at night). This is not to scare, but inform our readers as minimizing risk will help maximize your trip. 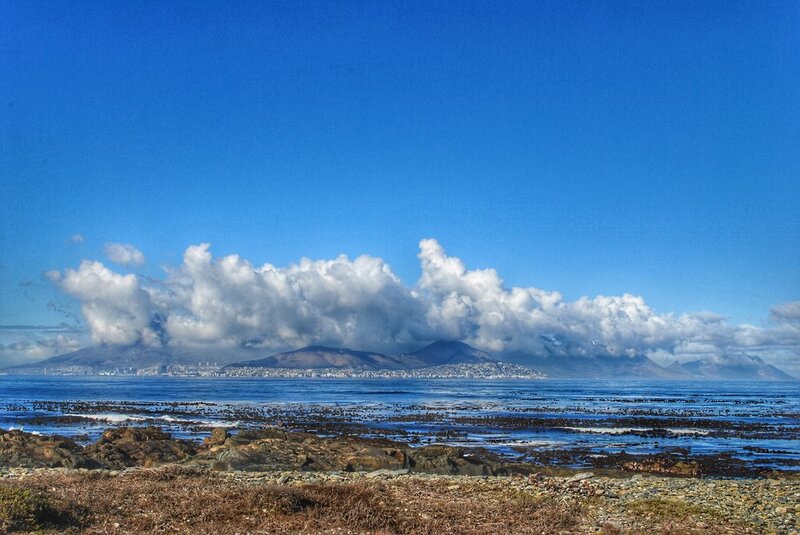 https://wikitravel.org/en/Cape_Town (please refer to Safety section). Please note that these days are independent so you can do them in any order. We will throw our 2 cents on how/why we ordered them the way we did, where applicable.